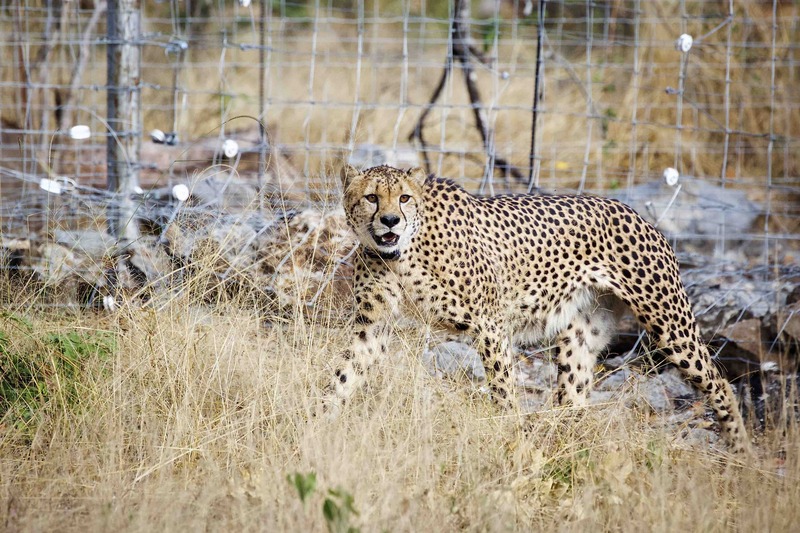 After four cheetahs were introduced to the Liwonde National Park about five months ago and three others, arrived two weeks ago donated by the Wildlife Trust in South Africa. Cheetahs are being reintroduced to the in country as part of a conservation programme to restore the national park. The occurrence is believed to restore the population of the species that had in some parts of Malawi, been declared extinct some 20 years ago.